Congratulations to our friends at Comcast for a smooth and successful roll-out of QuickSet Cloud! “X1 will now immediately detect the model of the television they are using and program the remote to control things like TV power, volume and input. Within seconds, X1 will display an on-screen message that the remote is ready to go. We’ve received a lot of calls over the years from customers asking for help with setting up their remotes. With this technology, we can eliminate that step, and bring customers closer to the experiences they love.” -read Jonathan’s post on Comcast Voices. 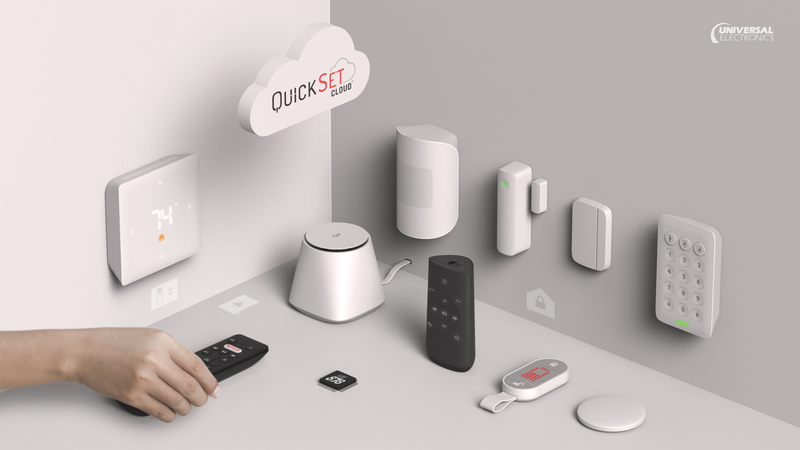 After many hybrid rollouts of QuickSet SDK powered by QuickSet Cloud, this marks the first integration of QuickSet technology with an MSO platform in a pure cloud format. This is probably a major trend in the industry as we move closer towards cloud based video delivery platforms, and a new world of app based content consumption. We’re very excited to see this expansion as we get ready for some really big news coming in the next few weeks. Learn more here: What is QuickSet Cloud? Next PostNext In The Midst of Something Big!